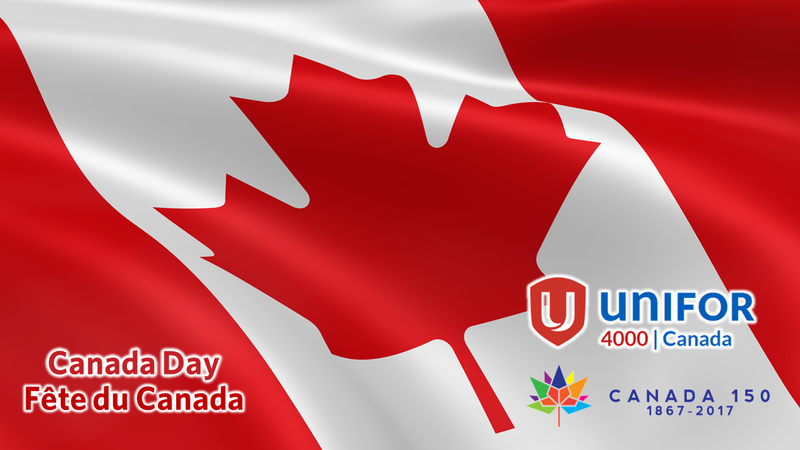 ​Today, July 1, 2017, is Canada Day, when Canadian’s from coast to coast to coast celebrate Canada’s 150th birthday! How and when did Canada begin? Canada was created by the British North American Act, which was passed by the British Parliament on July 1, 1867 establishing the new Dominion of Canada. Today, this Act is known as the Constitution Act, 1867. ​The country’s first Prime Minister was John A. MacDonald. ​On June 20, 1868, Canada’s first Governor General, Lord Monck, signed a proclamation that requested all Her Majesty’s subjects across Canada celebrate the new country on July 1. Prior to becoming Canada’s first Governor General, Lord Monck served as Governor of British North America since 1861. The country celebrated its 100th anniversary of Confederation in 1967, with the participation of Her Majesty Queen Elizabeth II. 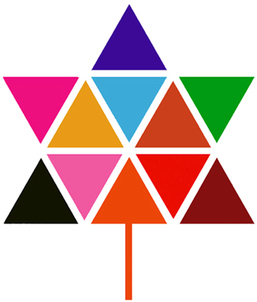 The Canadian Centennial was celebrated all across Canada throughout the year 1967. Dominion Day was celebrated for 115 years until the name was officially changed to “Canada Day” on October 27, 1982. The first Canada Day celebrations were celebrated on July 1, 1983.
to take effect on July 1, 1867. Dominion Day, later Canada Day, was born. The Constitution Act was signed on April 17, 1982 (Schedule B of the Canada Act 1982 (UK)) as a part of the Constitution of Canada. 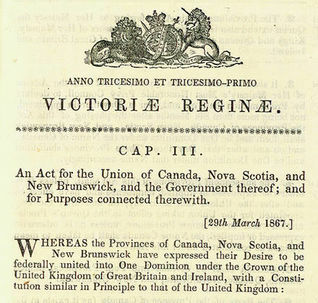 The act was introduced as part of Canada's process of patriating the constitution, introducing several amendments to the British North America Act, 1867 (BNA), and changing the BNA's name in Canada to the Constitution Act, 1867. Queen Elizabeth II, as Queen of Canada, brought the act into effect with a proclamation she signed in Ottawa on April 17, 1982. 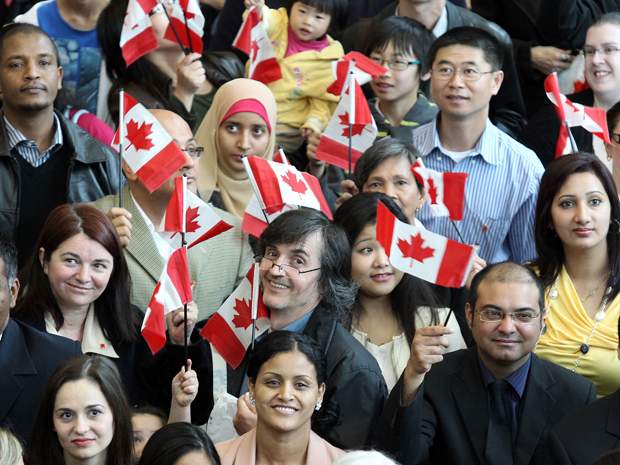 The Canadian Charter of Rights and Freedoms forms the first thirty-five sections of the Constitution Act, 1982. The new Constitution Act, 1982 also established the “Aboriginal Rights Clause” and “Equalization and Equal Opportunity” for Canadian people, and a new “Supremacy Clause” that gives Canadian courts the power to strike down legislation. This year is Canada’s sesquicentennial, the 150th birthday of this great nation! This Canada Day, we celebrate 52 years of the “Maple Leaf”, Canada’s National flag.